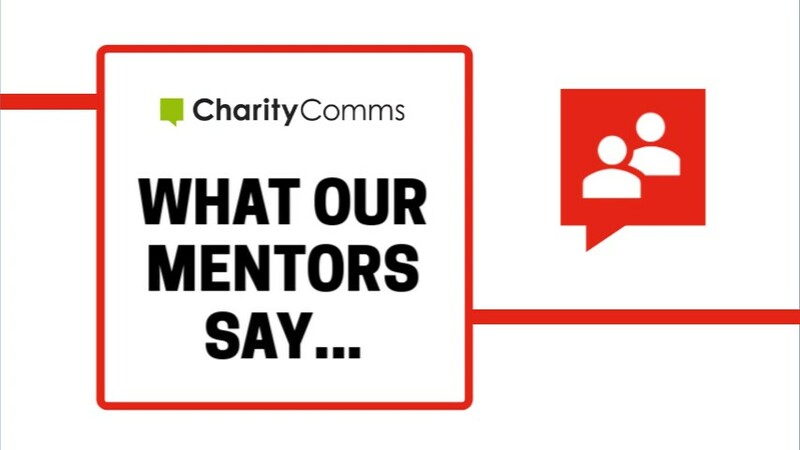 If you would like to help our mentees by becoming a mentor and sharing your communications experience, the first step is to fill out a brief online application form, to give us a bit of background info on you to help us make a good match. Organisational members get exclusive access to mentors and one-off meetings with comms professionals in the sector. Share your knowledge and career experience, gain coaching and managerial skills and gain insight into other organisations. I love being a mentor as it’s a great way for me to observe and reflect on my management style.